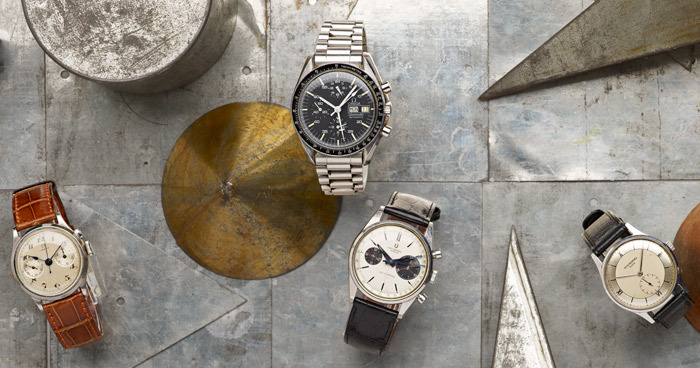 The online search engine, Barnebys is here to serve all your watch needs. 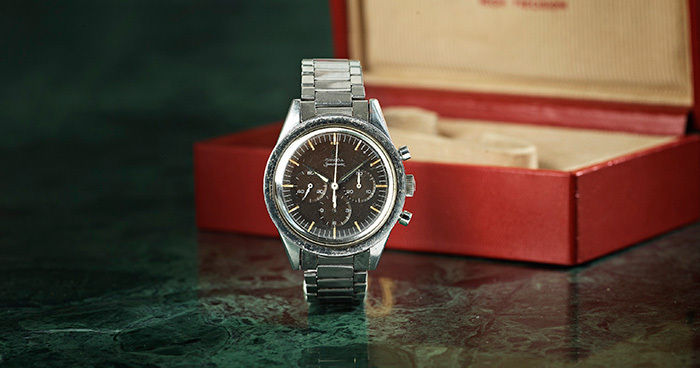 When it comes to purchasing watches, there’s no question that the second-hand market is the way to go. Buying at auction is great for many reasons: it’s more affordable, it offers vintage pieces not necessarily available on the dealer market, it’s sustainable, there’s a greater selection available (often of a high(er) quality), and there’s the buzz and excitement that comes with bidding in real time. The only problem with auctions is that there are so many out there, taking place all over the world at any one time – it’s hard to keep track of everything that’s on offer. However, thanks to Barnebys, the stress of trawling through numerous auction house websites and catalogues is removed. Barnebys is a global search engine for arts, antiques and collectibles, including watches. With more than 2,000 auction houses and dealers listed with Barnebys, the site displays the various pieces on auction according to separate categories, therefore enabling one to filter out all the clutter. Operating as one autonomous platform, at Barnebys you’ll find hundreds of online auctions which you can actively bid on from the ease of your computer or electronic device. The auction market is an incredibly dynamic system to trade items of significant value and history from all over the world. Barnebys embodies this spirit by connecting the community of auction lovers and treasure hunters into one online, free-to-use platform. Barnebys also makes it easy to keep track of what you’re after: you can create specific search alerts tailored to your preferences. These are sent out daily or when the item is made available. Always check the lot details and condition reports. Age, wear and tear, receipts and certification are important things to look out for. Set yourself a price limit. It’s easy to get caught up in the excitement of bidding! Start bidding low, as the starting price is set by the auction house’s initial valuation which provides a good indication of where to place your bid. Don’t forget that additional auction fees might be incurred. These can include buyer’s premium, commission, GST, and/or shipping. Factor these into your final price before you start bidding! If you’re at the other end and thinking of selling an object, the best place to start is by acquiring an appraisal. You can use Value My Stuff, a Barnebys-owned valuation service, to find the expected market value of your item. All you need to do is upload images and a description of your object on the Value My Stuff website. You’ll receive a reply, including the estimated value, within 48 hours. If you’re not interested in selling your object but want to know what your item is worth, you can still use the valuation service to receive an insurance valuation. Finally, if you want to keep up with auction trends, news and observations, Barnebys also offers editorial, publishing weekly articles which report on the auction and art worlds alike. If you want to brush up on some auction facts and figures or learn about a particular artist, designer, brand or collectible treasure, this aspect of the website is incredibly useful and informative. So what are you waiting for? Visit Barnebys now to find what you’re after.